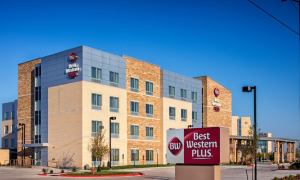 Conveniently located in north Norman, adjacent to Interstate 35 and the Norman Regional Healthplex. 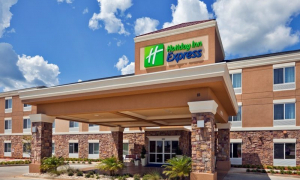 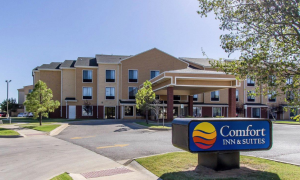 Comfort Inn & Suites is located near the Robinson Street exit off Interstate 35, close to shopping and dining as well as The Unviersity of Oklahoma. 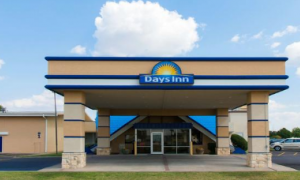 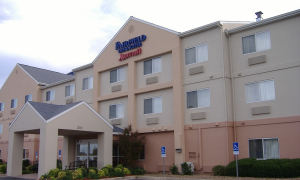 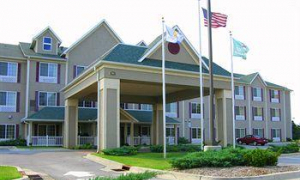 Country Inn & Suites features great amenities along with an affordable price and Interstate 35 convenience. 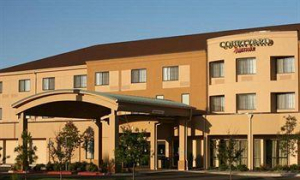 The Courtyard by Marriott in Norman is close to the best of what Norman offers: The University of Oklahoma, shopping, dining, attractions and the Norman Regional Healthplex. 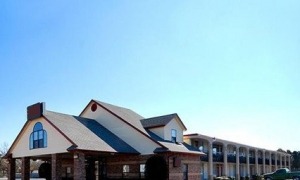 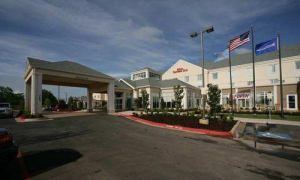 Located off Interstate 35 at the Main Street exit and close to shopping, dining, The University of Oklahoma and more. 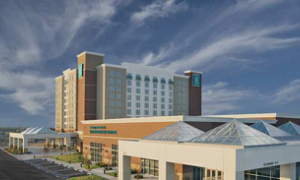 Boasting beautiful hotel suites and excellent services, the Embassy Suites Norman - Hotel & Conference Center is an ideal choice for anyone visiting Norman.